The Class Manager that teachers traditionally accessed through Reflector 2 now has its own dedicated application called ClassHub Teacher. ClassHub Teacher has all of the same great capabilities that were in Reflector 2 and more. This move eliminates confusion and creates a more seamless and improved ClassHub experience for teachers. 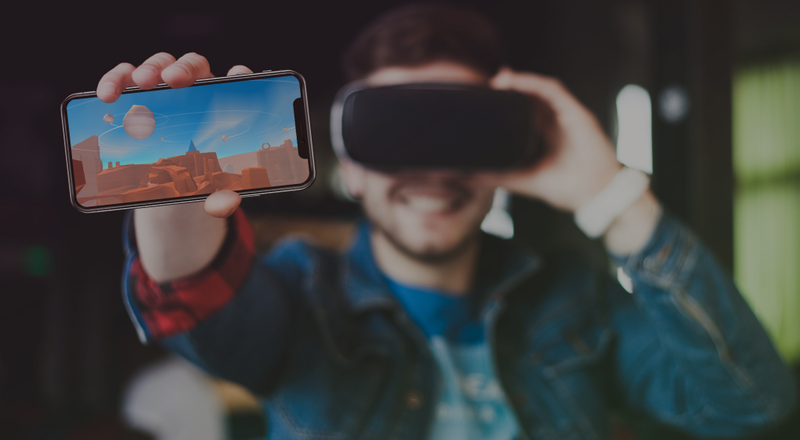 The ClassHub login process is easier than ever. Students using Chrome OS devices never need to log in to ClassHub. All other devices only require students to log in one time. Students were previously required to log in to ClassHub every day or periodically. Administrators also have the ability to pre-assign students to devices. This preemptively helps teachers stage a classroom and accommodate changes to devices and class rosters. These login updates save time and minimize the possibility of user or technical error. A Windows update similar to the Chrome OS login update is in development. Upon release, students with Windows devices will never be required to log in, even on first use. The Class Manager contains a number of under-the-hood improvements that create faster performance for the end user. 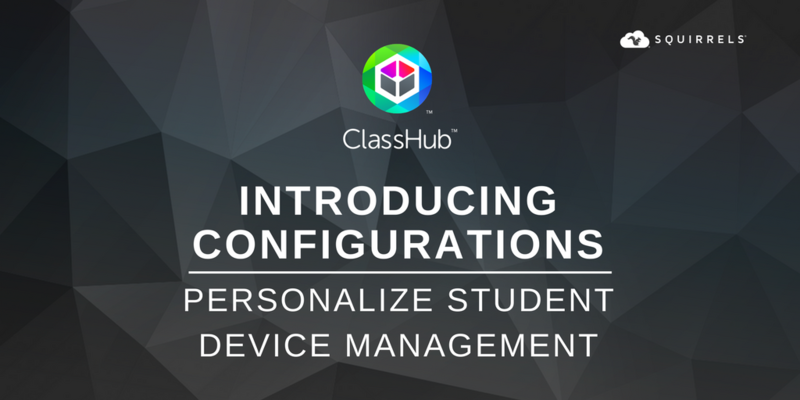 ClassHub is a device management and monitoring solution that provides the tools needed to keep class on track, engaged and collaborative. 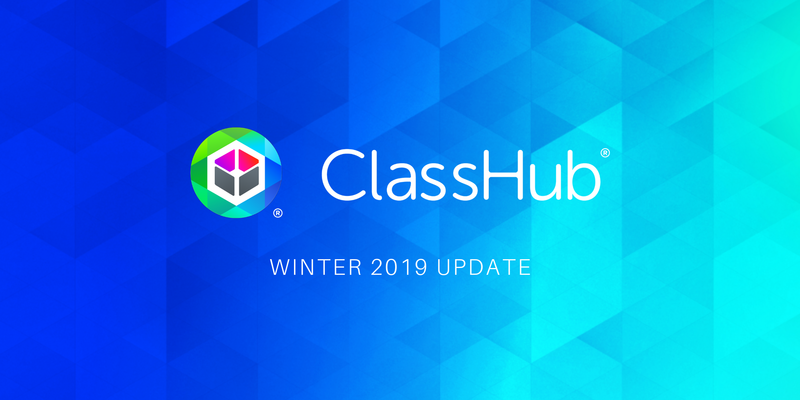 Learn how to put ClassHub to work for your district today.